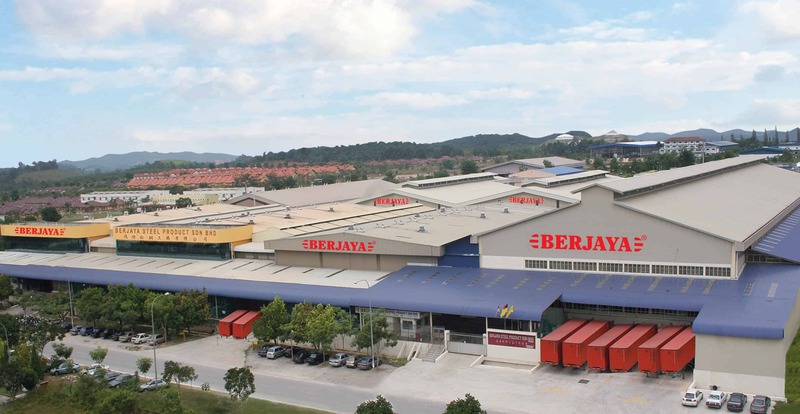 With more than three decades of thriving in the commercial foodservice equipment industry, Berjaya Steel Product Sdn. Bhd has grown to become the leading commercial foodservice equipment & refrigeration manufacturer & exporter in Malaysia. Our products not only well known locally in Malaysia but it is has also gained International recognition by exporting to more than 60 countries. Today, Berjaya is one of the key players globally, exporting high-grade products to countries all over the world. Berjaya’s pursuit of excellence begun since 1980 which lead to the creation of our current slogan: quality, variety, and reliability. 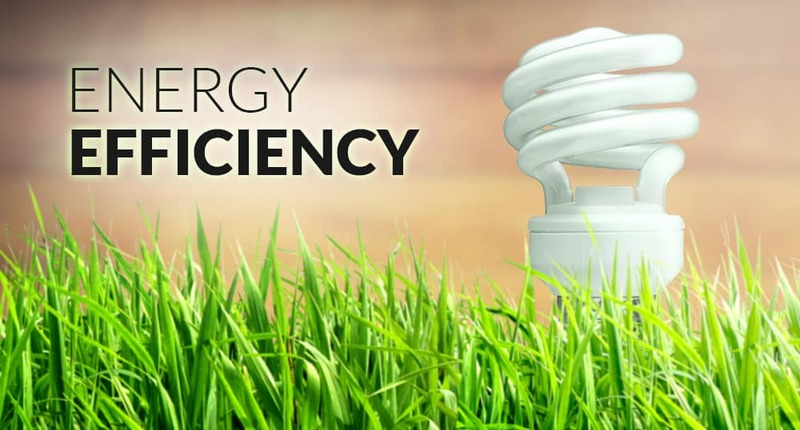 We strive to meet the different market demands by offering a broad spectrum of product lines, technical support, and professional customer services. 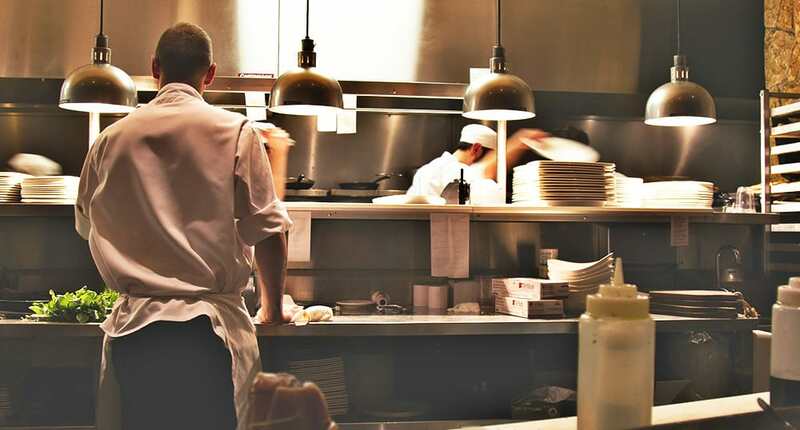 Becoming your true "One-Stop Kitchen Solution" for commercial refrigeration and foodservice equipment. Apart from being the pioneer in commercial foodservice equipment industry, Berjaya is also an established Original Equipment Manufacturer (OEM). 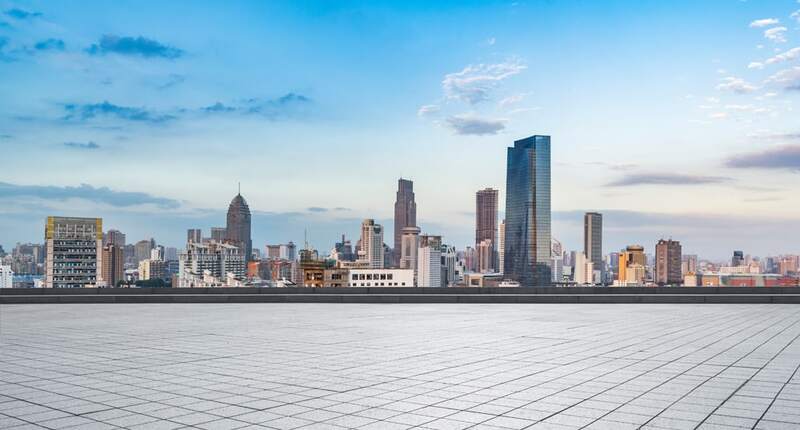 We are the Original Equipment Manufacturer (OEM) for many international brands all over the world that are in the commercial refrigeration and foodservice equipment industry. Our household brands distributed are Berjaya, Juscool and Kinnov. Our brands are globally recognized for its excellence and the confidence it brings to our customers. Berjaya Steel ensures that it complies with legal and contractual reporting obligation, which includes Reporting stack monitoring, local exhaust ventilation, chemical exposure monitoring & Chemical Health Risk Assessment. Scheduling the waste storage, Industrial Effluent Treatment System (IETS), Fire Fighting System. Complying and monitoring on International Standards which comply ROHS, MEPS, CE, IEC and EMC requirements. Successfully involve in HCFC phase out Management Plan which coordinate by UNDP and introduce cyclo-pentane forming for refrigerator industries.